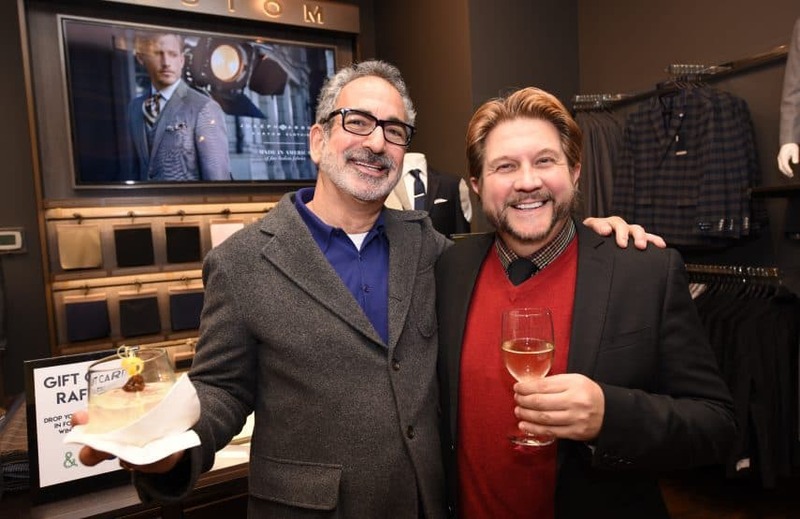 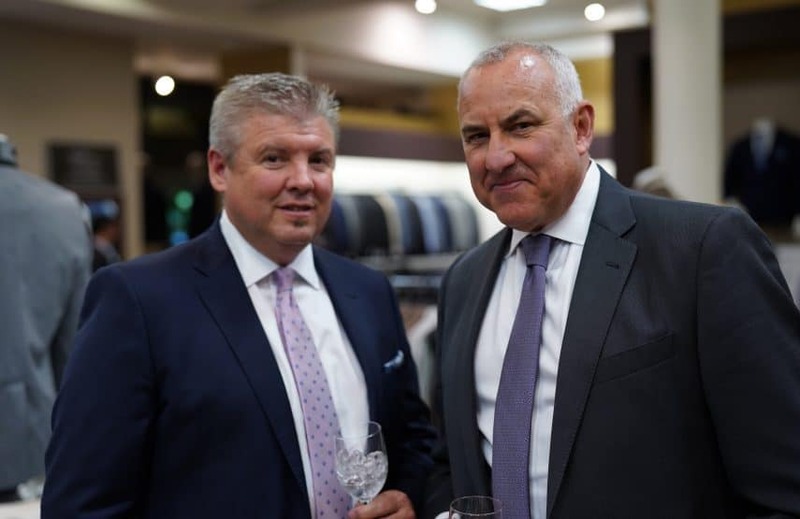 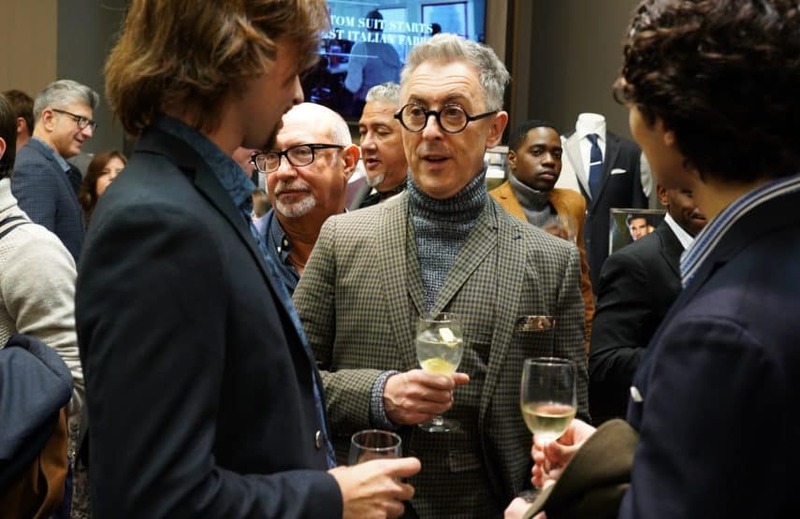 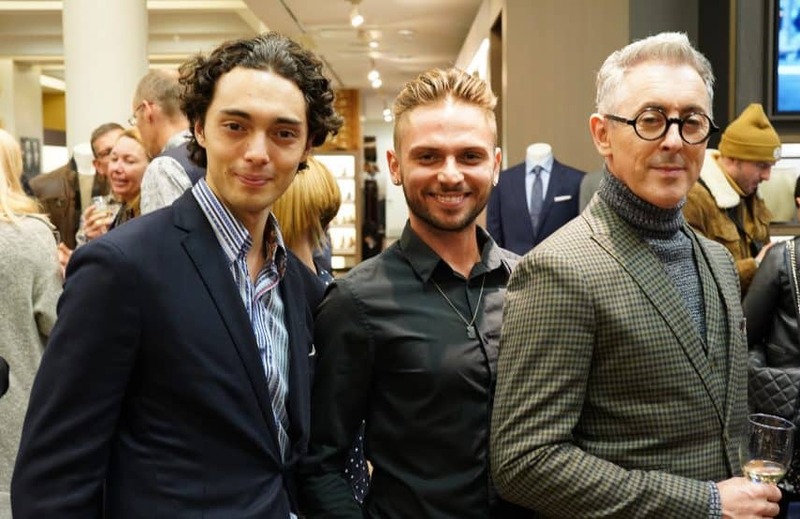 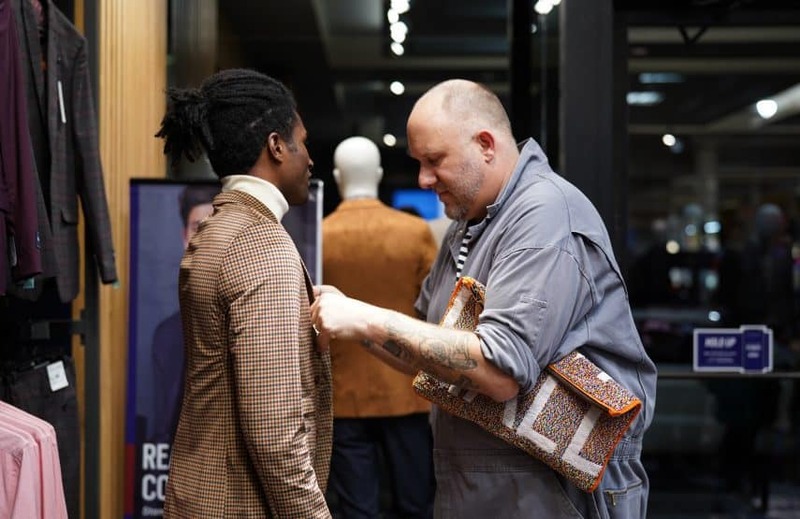 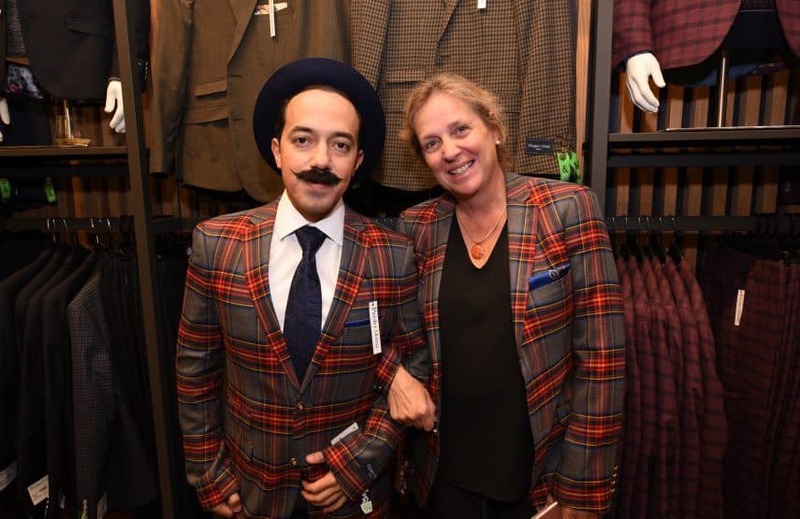 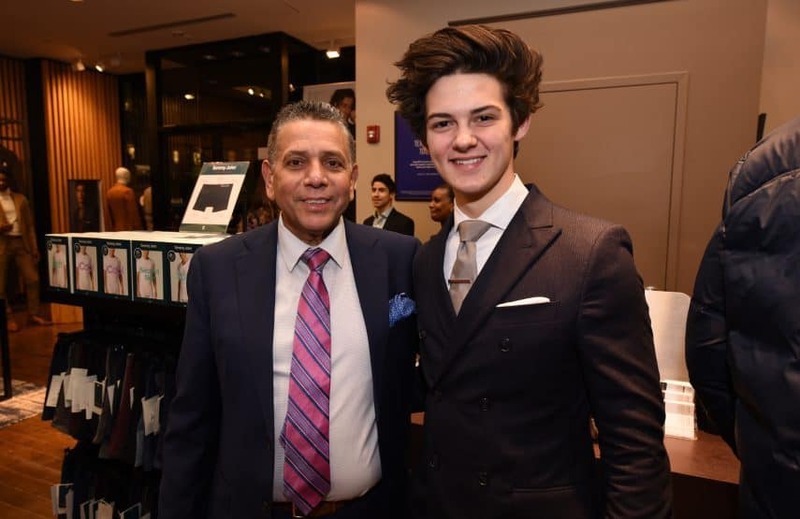 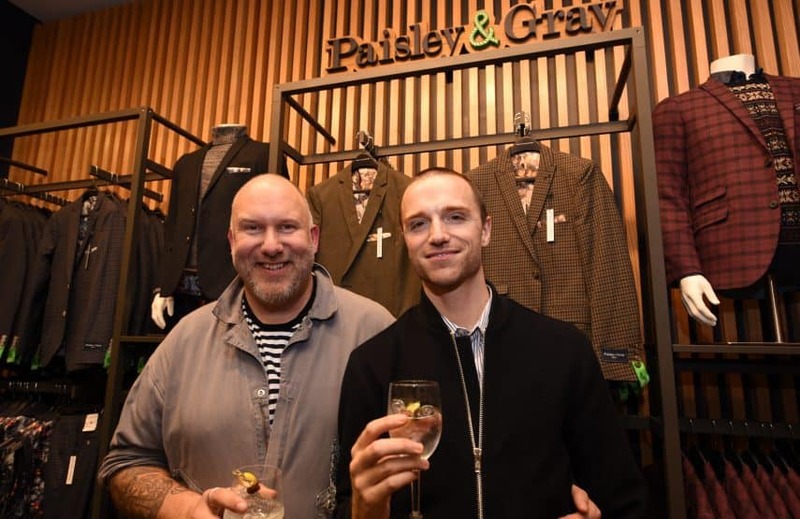 Men’s Wearhouse and Paisley & Gray celebrated their collaboration last week at a fabulous event at the menswear retailer’s Chelsea store. 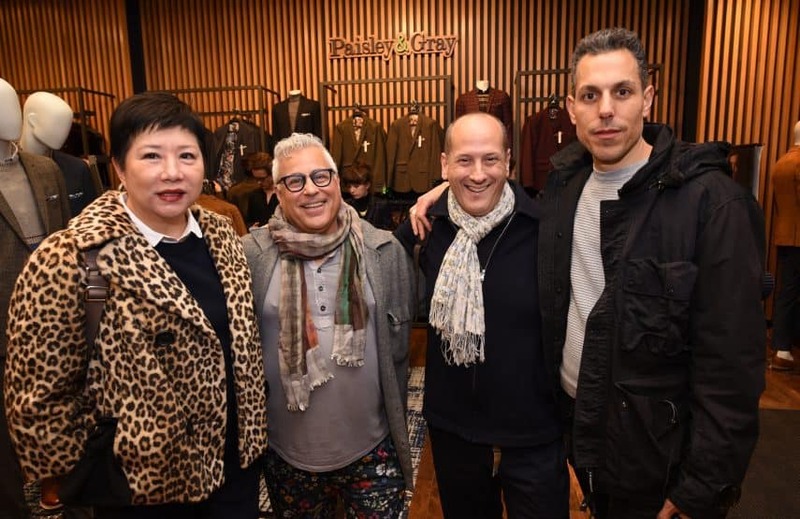 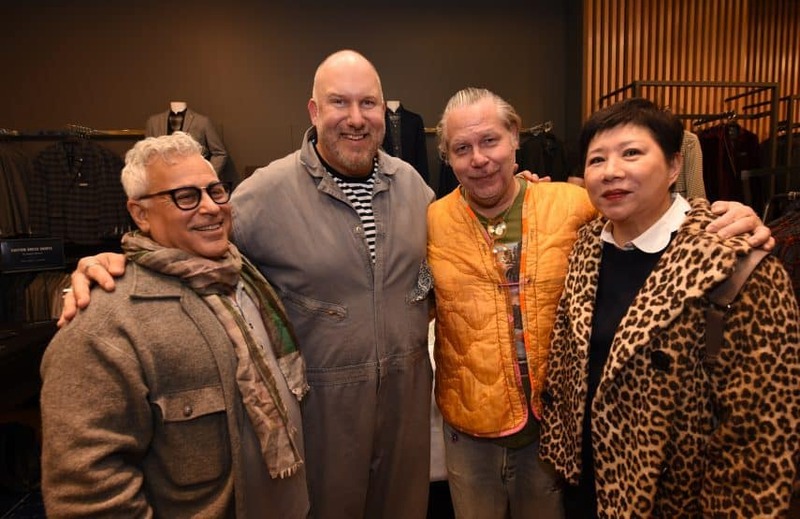 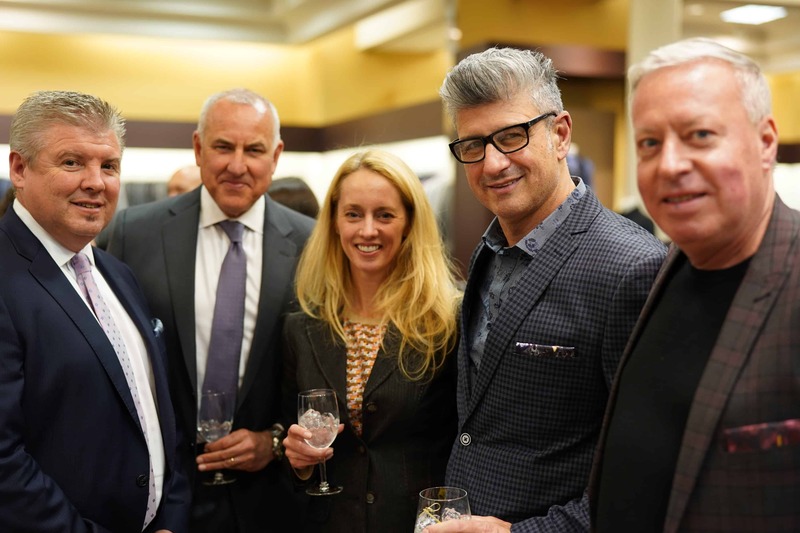 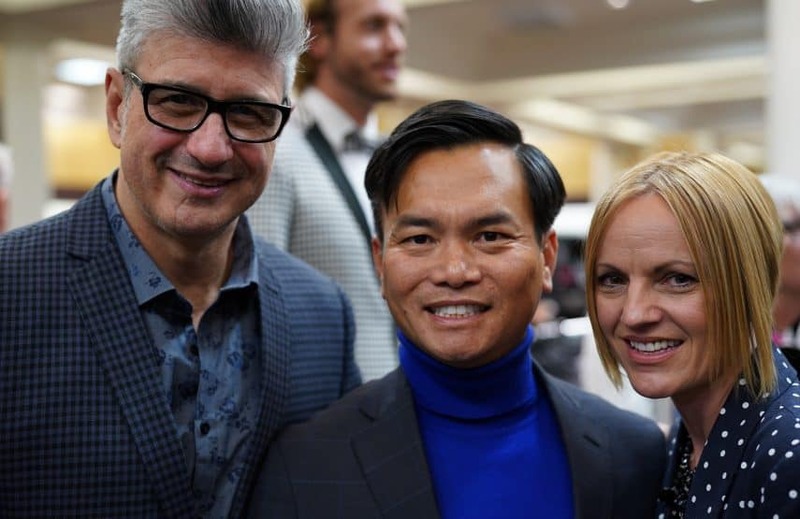 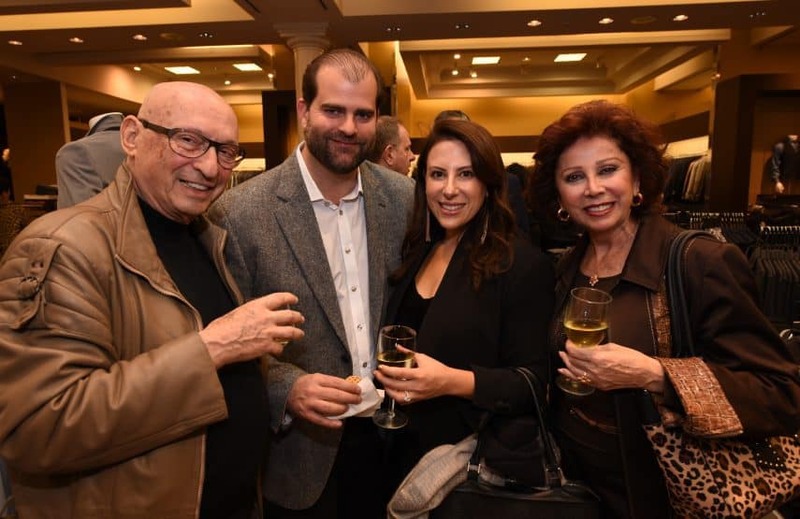 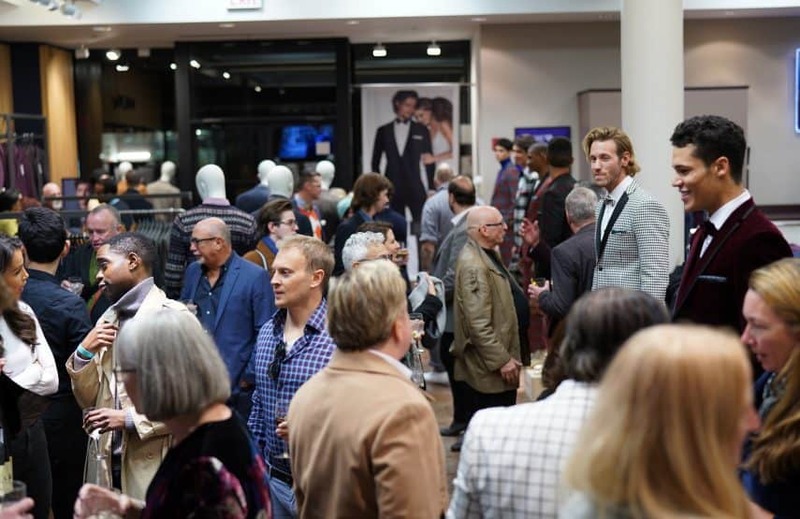 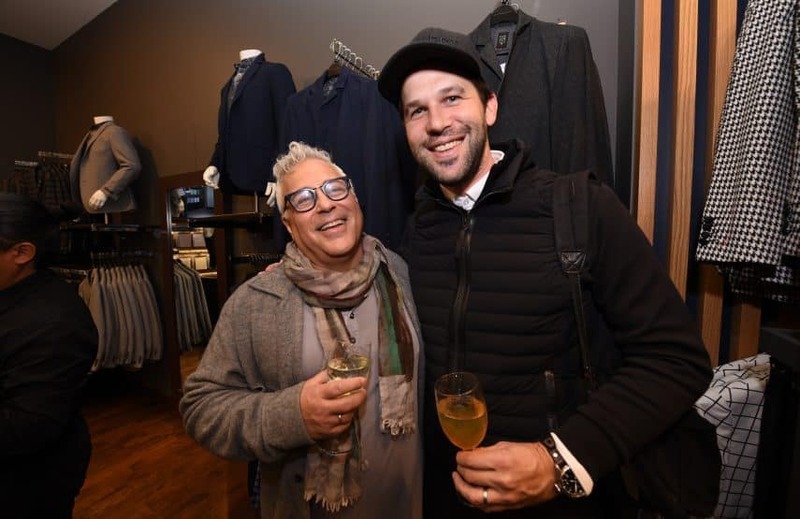 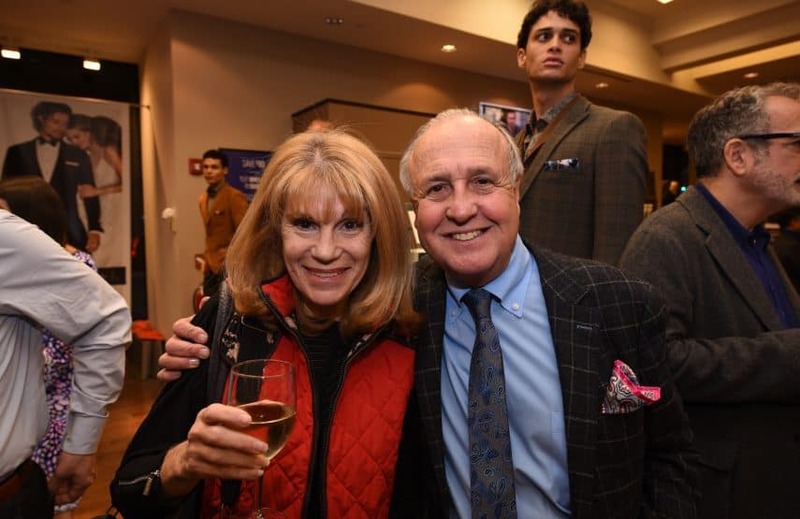 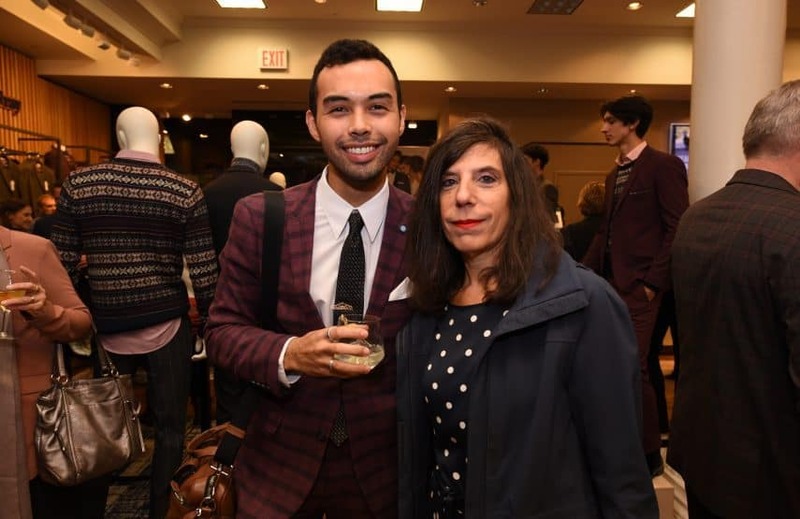 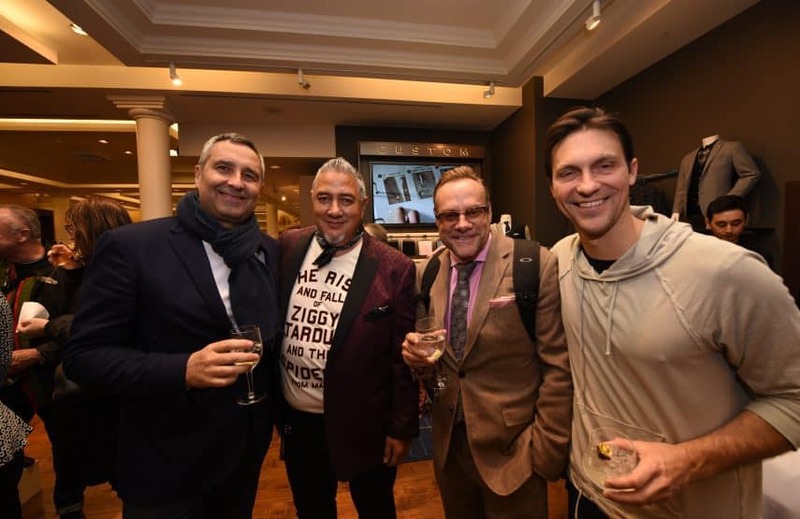 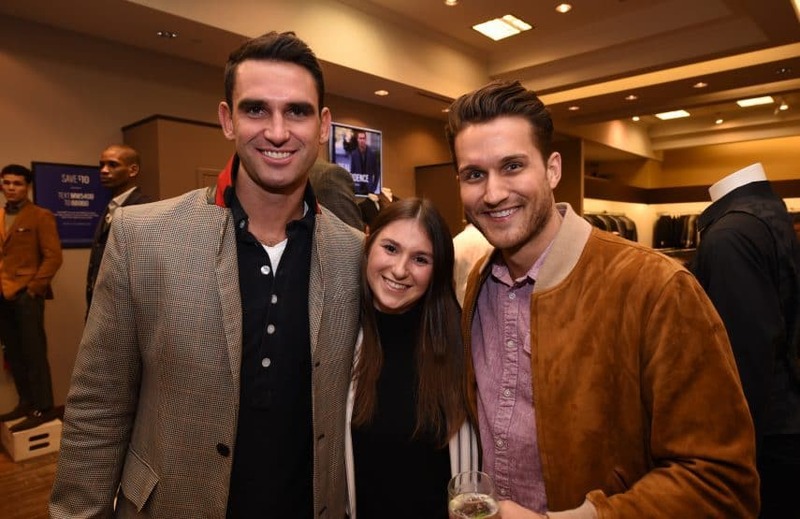 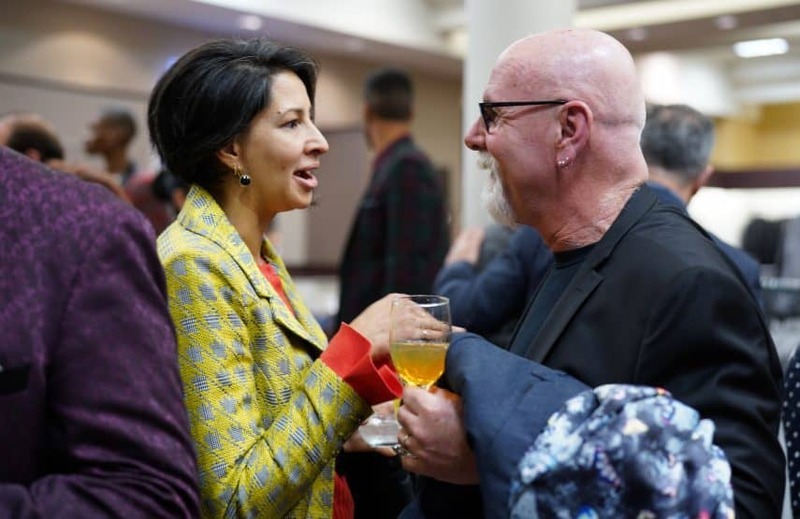 Paisley & Gray CEO Vince Marrone, president Richard Schneider, and creative director Alison Mangaroo hosted the event with plenty of industry luminaries in attendance. 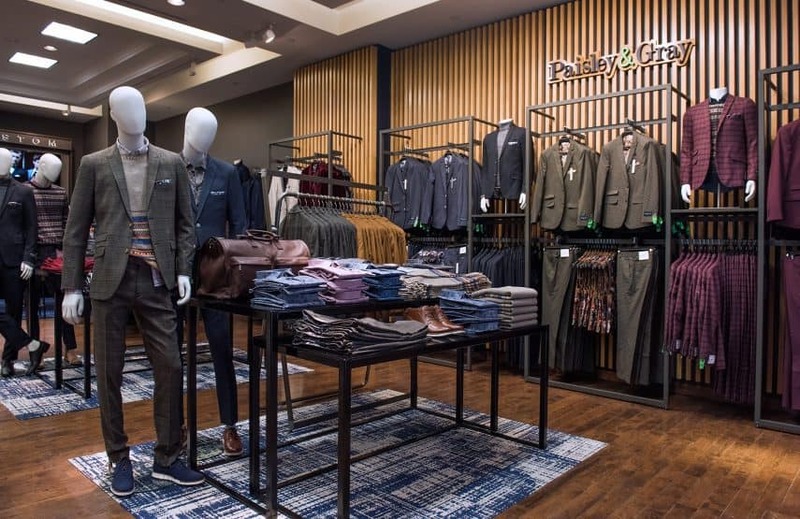 Fortunately, Men’s Wearhouse management took notice and seized the momentum, increasing distribution to all doors. 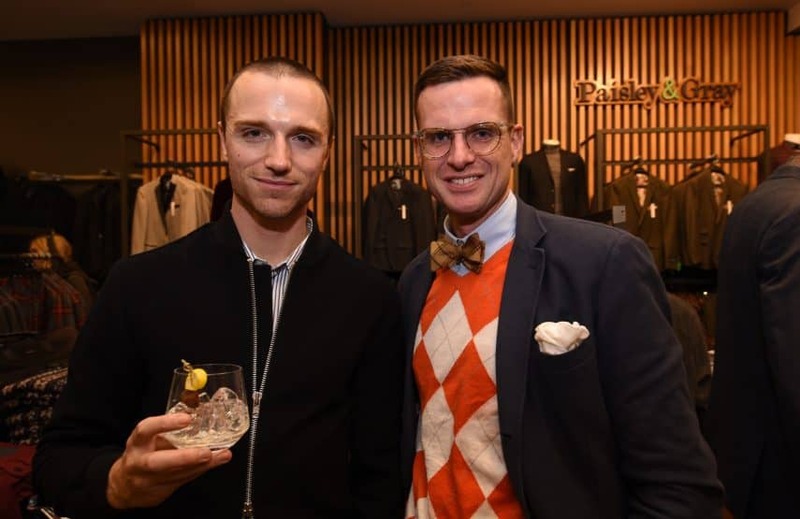 Categories were even added, including knits, wovens and neckwear. 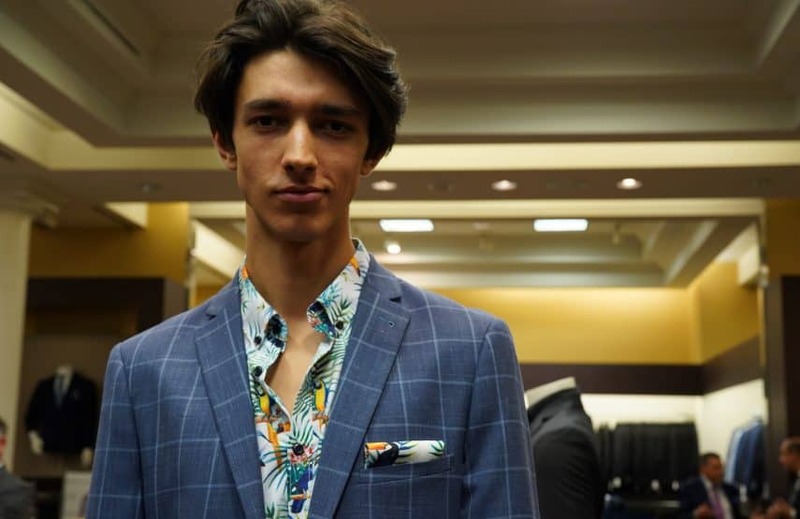 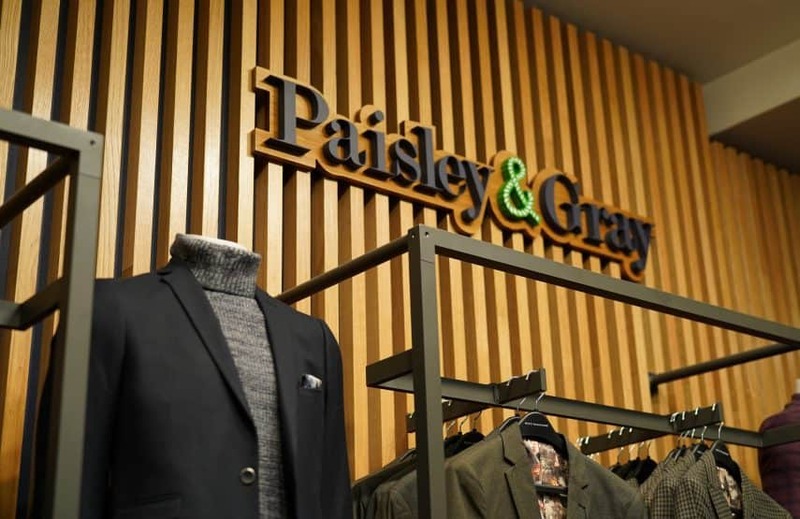 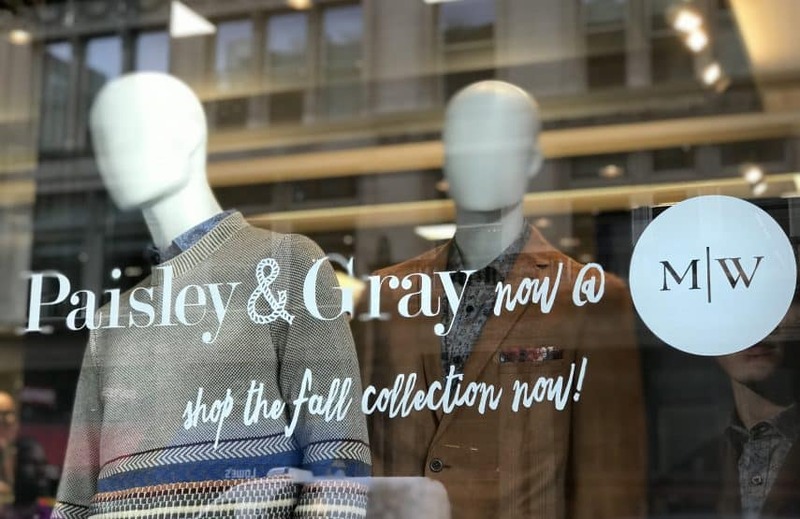 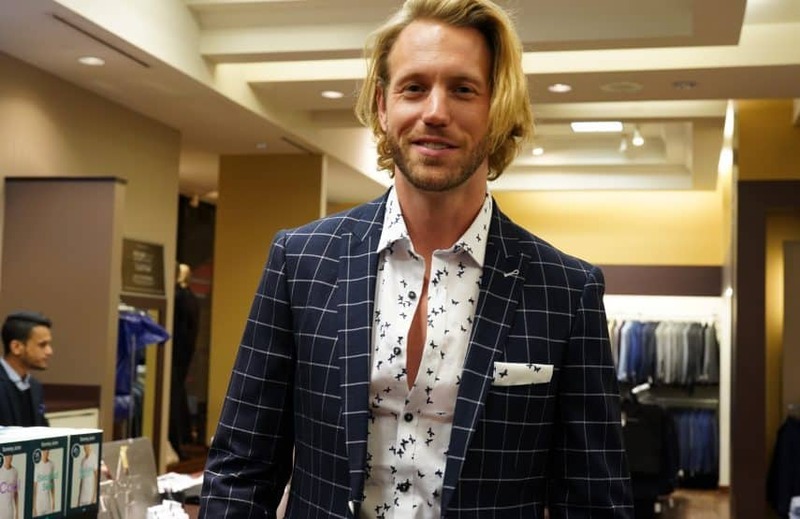 As sales grew, Men’s Wearhouse execs decided to install a Paisley & Gray shop-in-shop at their Chelsea location, adding sportswear-related items for a complete lifestyle presentation for spring ‘19.